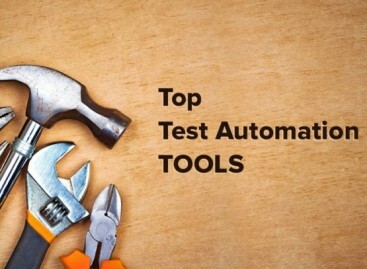 Tool developers and researches make efforts to create full automated testing tool that would be able to find GUI components in applications and generate testing data and test scripts. This tool should be also used for regression testing in order to check the functional of application after the corrections made by developers. 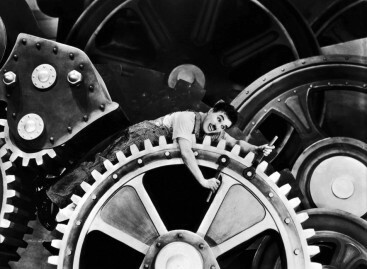 So what features will the new automated testing tool have? Let’s try to find it out. It means that software testing can be performed on both testers and developers systems. Moreover users will not be required to click mouse buttons, record test scripts and press keys. Test performance is always a repetitive and boring process. With new tool this process can be conducted daily and nightly with the additional human attention. Once written test script will be used by software testing company for testing an optimal number of testing cases. When a bug is found, the report will pinpoint the problem in the source code. So users will not need to learn how to use report to fix bugs. Everything will be done automatically. 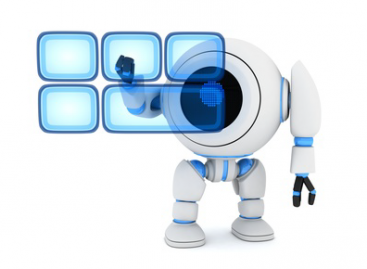 Moreover results of automated testing can be saved in bug tracking system.